A key element of the defense you can count on against criminal charges is knowing the local courts. Every jurisdiction has its own culture. What works well in one parish may not work well in another. Only direct experience can teach an attorney about the temperament, perspective and abilities of the prosecutors and judges that he or she may face in the various courtrooms across our area. Attorney Robert S. Toale has spent more than 30 years effectively defending the rights of the accused in Orleans Parish, Jefferson Parish and throughout the New Orleans area and Southern Louisiana. That focus on criminal law in our local courts has helped him learn whom he will be going up against and how to build defenses that are tailored to the specific court and the prosecutor. Any attorney can understand how to build a good defense. But, when you add in knowledge of the local courts, it helps make a solid defense more effective. Beyond being able to tailor a defense to the local courts, our firm has a reputation for providing the effective defense you deserve. That reputation allows us to negotiate with prosecutors from a position of strength. They know that we can build a winning defense. 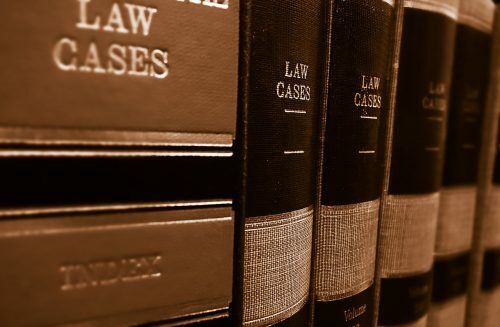 At the Law Office of Robert S. Toale, we know the local courts, and we are known within those courts. Our more than 30 years of experience allows us to craft defenses that can secure the best possible resolutions for our clients both through negotiation and at trial. When you are facing criminal charges, you need results. Our knowledge of the local courts can serve as the edge you need to protect your future. For local counsel that can provide you with the highly effective defense you deserve, turn to the Law Office of Robert S. Toale. Call 504-368-8440 or contact us online to schedule an initial consultation.